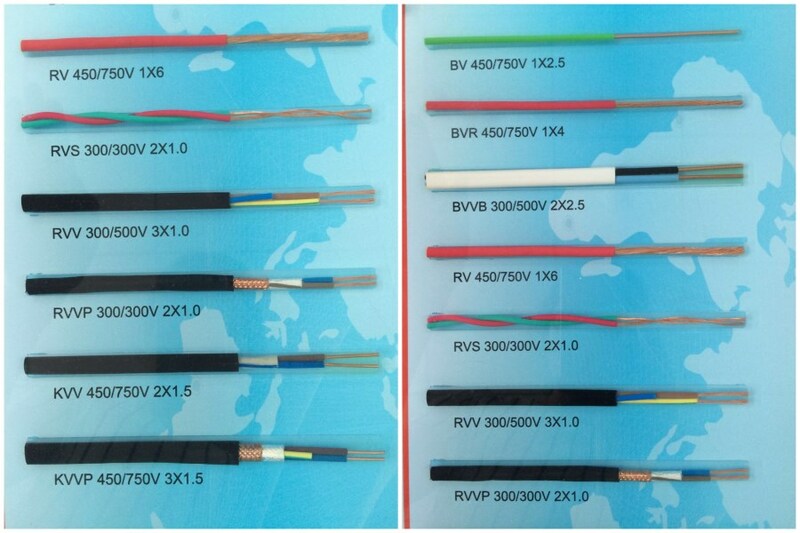 Product categories of PVC Insulated Wire And Cable, we are specialized manufacturers from China, Pvc Insulated Wire And Cable, Solid Pvc Insulated Copper Cable Wire suppliers/factory, wholesale high-quality products of Pvc Insulated Wire Electrical Cable R & D and manufacturing, we have the perfect after-sales service and technical support. Look forward to your cooperation! The product is manufactured according to the standards of CB5023 and Jb8734 or IEC ,BS ,DIN and ICEA upon request. The products are suitable for power installation fixed wiring or flexible connection for el-electrical appliances with rated voltage up to and including 450/750V respectively. Related Products:PVC Wire,PVC Power Cable.